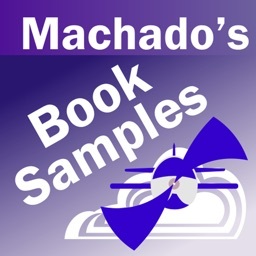 Rod Machado's Instrument Pilot's Handbook is a teaching tour de force that takes pilots through the complex world of instrument flying. 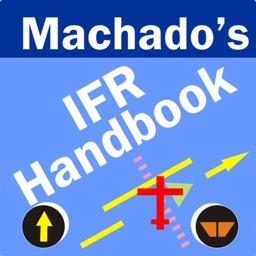 Long known for his unique ability to transform difficult concepts into simple-yet-complete explanations, Machado takes both new and experienced IFR pilots on a guided tour of instrument flying, from the basics through subtleties that even many professional pilots will find useful. He turns complexity into curiosity. Nearly 1,000 illustrations shine further light on the topic at hand. From how the basic aircraft instruments really work through what's inside a thunderstorm and how a GPS approach works, Machado teaches IFR pilots not just the minimum needed to pass the instrument pilot written exam, but every aspect of IFR flying. 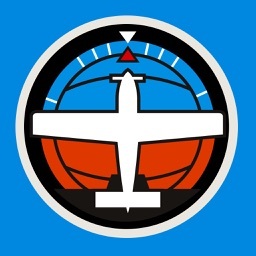 This up-to-date text covers the latest information on GPS, glass cockpits, data uplinks, computer-based resources, and other new (and future) technologies and techniques. 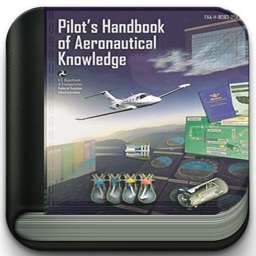 It is also a rich source of practical information about how real pilots really fly IFR. Readers learn how to gauge the thunderstorm potential of a cumulus cloud by estimating the rainfall rate, scan their instruments in a way that provides maximum performance with minimum effort, and keep the needle centered during an ILS or LPV approach by using the sky pointer on the attitude indicator. There's flying by the book, and then there's flying by THIS book. 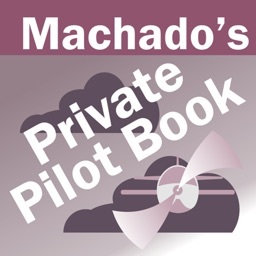 Rod Machado's Instrument Pilot's Handbook is fun, thorough, and the next best thing to having Rod Machado sit by a pilot's side and talk him through each topic. 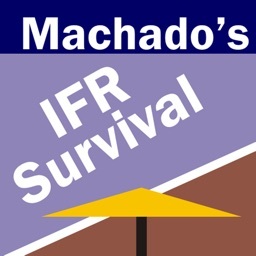 Once again, Machado proves that you can have fun while learning what you need to know in order to fly safely. -Clear, down-to-earth explanations of pertinent FARs, including instrument currency, lost comm, alternate requirements, etc. 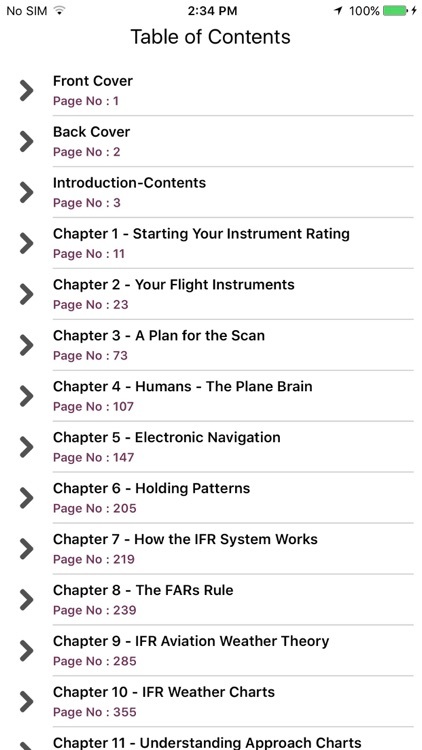 -Step-by-step explanation of how instrument approach charts are constructed, including MDAs, DAs, procedure turns, etc. -Practical understanding of the IFR system, GPS procedures, icing and thunderstorm avoidance, NEXRAD, RADAR, etc.